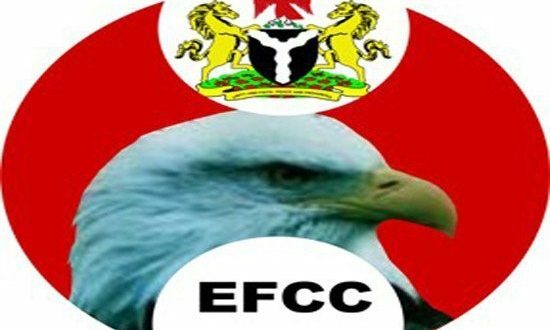 EFCC grants NFIU autonomy – Royal Times of Nigeria. The Economic and Financial Crimes Commission (EFCC) on Wednesday said the Nigeria Financial Intelligence Unit (NFIU) will be granted autonomy on January 1. Acting Chairman of the EFCC, Ibrahim Magu disclosed this when he appeared before the senate committee on anti-corruption and financial crimes on Wednesday. It could be recalled that Egmont Group, a global body which monitors international money laundering activities had suspended Nigeria, after it failed to pass a law making NFIU autonomous. The group had said Nigeria will be expelled if NFIU is not autonomous by January 2018. EFCC acting chairman, Magu said from January 1, 2018, NFIU would begin to operate as an independent organisation. He said, “We have allowed NFIU to go. They are operationally autonomy independent of EFCC,”. “We have given them financial autonomy. We presented a proposal of N2.9 billion for the takeoff of the agency in the 2018 budget, but the budget office proposed N800 million.